Derek Lam offers 30% off sitewide, including sale via coupon code "DEALMOON30". Derek Lam offers up to 60% off sale items. 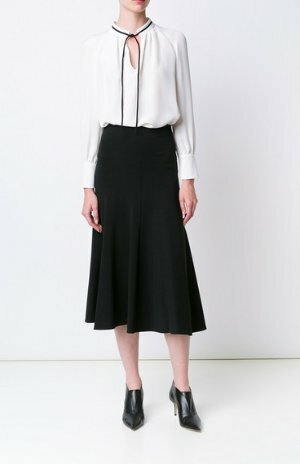 Derek Lam offers 25% off full price items via coupon code "DEALMOONCNY". 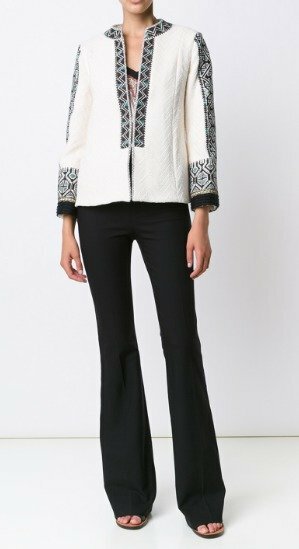 Expired 25% Off Select items @ Derek Lam Dealmoon Singles Day Exclusive! Derek Lam offers 25% off select items via coupon code "DEALMOON25". 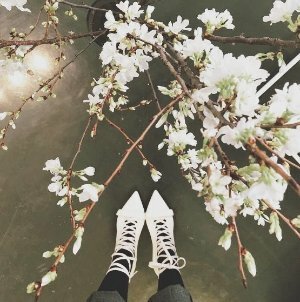 Derek Lam offers Up to 50% off Spring Sale. 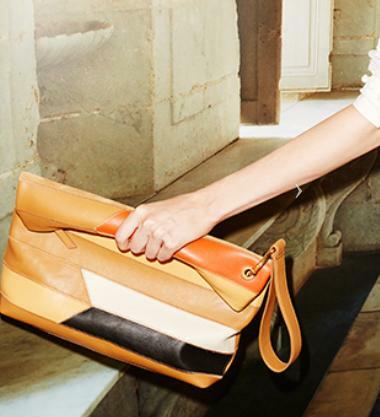 Derek Lam offers 30% Off 2016 Spring Crossbody Handbag Collection via coupon code "DEALMOON". 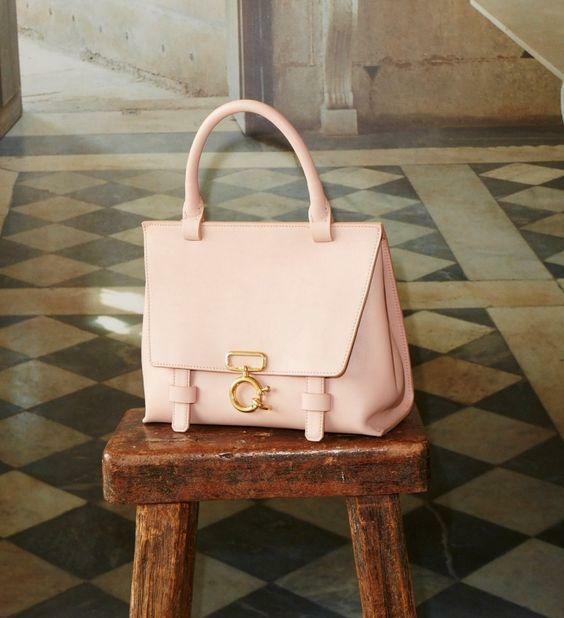 Derek Lam offers 30% Off Shop Derek Lam 10 Crosby Handbags via coupon code "DEALMOON". Derek Lam offers 20% Off Sunglasses via coupon code "SPRINGSUN".